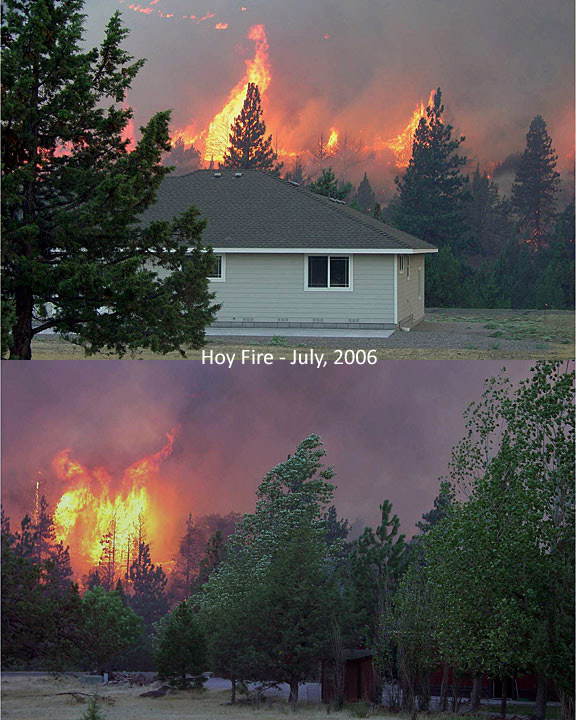 With two very dangerous fires occurring in 2006, Lake Shastina is more committed than ever reducing the threat of wildfire in our community. Please review the following information for safety guidelines. Siskiyou County County has instituted a rapid emergency notification service called CodeRED®. The new system will distribute emergency messages via telephone to targeted areas or the entire county at a rate of 1,000 calls per minute. CodeRED® employs a one-of-a-kind Internet mapping capability for geographic targeting of calls, coupled with a high speed telephone calling system capable of delivering customized pre-recorded emergency messages directly to homes and businesses, live individuals and answering machines. To register click the CodeRED® icon above. By registering, you’ll be added to the emergency call list.